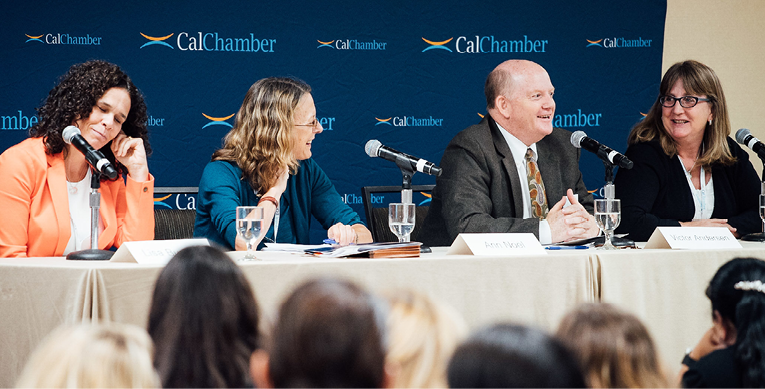 Erika Frank (far right), CalChamber executive vice president, legal affairs/general counsel, moderates a litigation roundtable at the first CalChamber HR Symposium. 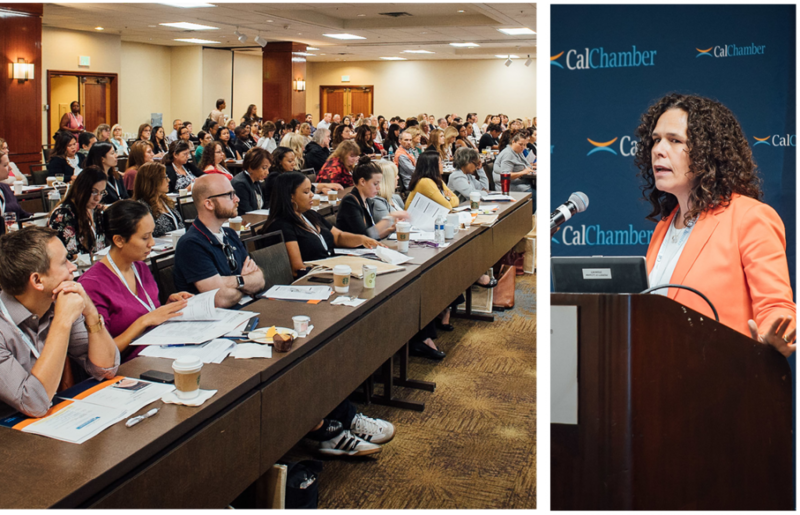 A sold-out crowd gathered in Los Angeles recently for the first California Chamber of Commerce HR Symposium. 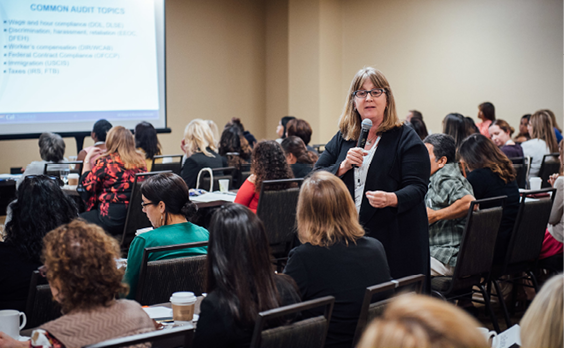 • Lisa Buehler of Ellis Buehler Makus LLP walked attendees through a hypothetical sexual harassment investigation to highlight common issues that employers face during that process and tips on how to proceed. 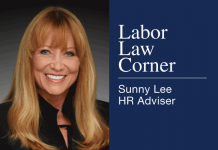 • Jennifer Shaw of Shaw Law Group explained what employers should do when they face an audit by a federal or state government agency, including how to respond to the audit request and the rights employers have. 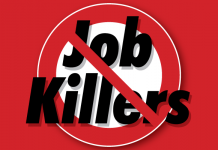 • Victor M. Andersen of Finnegan, Marks, Theofel & Desmond discussed what HR professionals should know about the workers’ compensation system, including what to do when an employee is injured on the job. 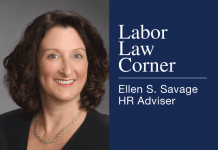 • Ann M. Noel, Esq., of Noel Workplace Consulting covered the numerous leaves of absence available to California employees and how to manage those leaves. 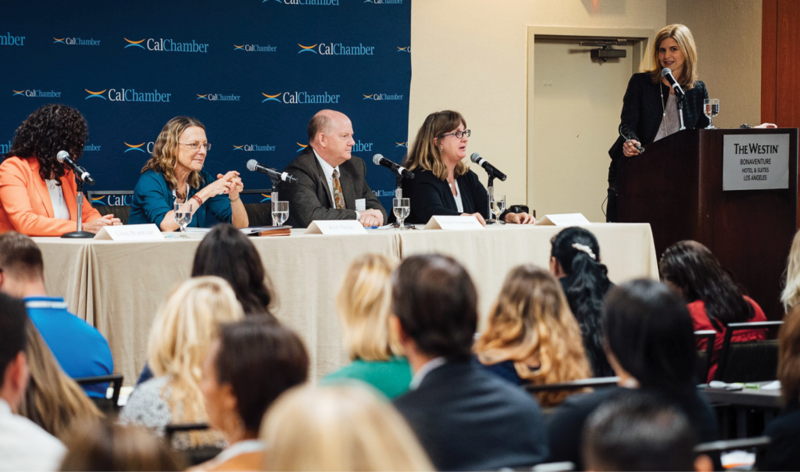 A roundtable discussion on litigation missteps that can lead to lawsuits, moderated by CalChamber Executive Vice President, Legal Affairs, and General Counsel Erika Frank, offered attendees insights on common mistakes that can land employers in trouble and discussed emerging trends employers face. 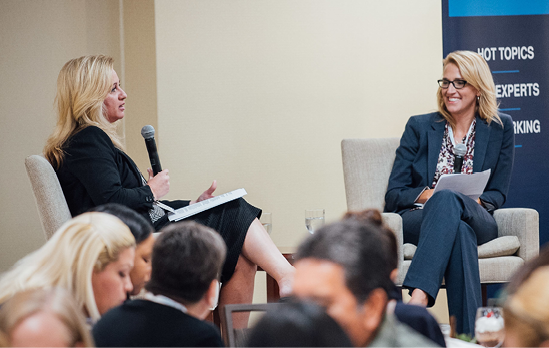 Attendees also were treated to a lively lunch conversation between Jennifer Barrera, CalChamber senior policy advocate, and Gina Hester, southern regional manager, Wage Adjudication Offices for the Division of Labor Standards Enforcement (DLSE). Hester and Barrera discussed the function of the DLSE, how it handles and investigates complaints, and resources it offers for employers. Attendees were able to ask Hester numerous questions about wage-and-hour issues, including DLSE investigations, meal-and-rest break compliance, and final pay requirements. The day concluded with a cocktail reception, where attendees were able to mingle, network and further discuss all that was covered during the day. CalChamber thanks everyone who attended the first annual HR Symposium and is already planning the 2018 event. Lisa Buehler (right), Ellis Buehler Makus LLP, discusses unique issues in workplace investigations to the sold-out crowd at the first CalChamber HR Symposium. Erika Frank, CalChamber executive vice president, legal affairs, and general counsel, moderates a roundtable discussion (photo below). Roundtable discussion with (from left) Lisa Buehler, Ann Noel, Victor Andersen and Jennifer Shaw. 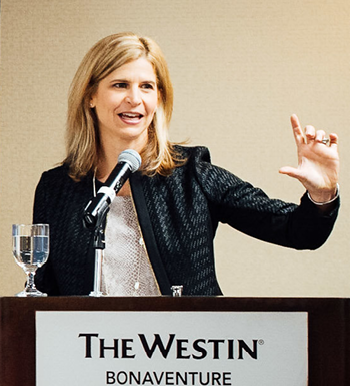 Jennifer Shaw, Shaw Law Group, outlines tools for surviving government agency audits. Gina Hester (left) of the state Division of Labor Standards Enforcement (DLSE) and CalChamber Senior Policy Advocate Jennifer Barrera treat attendees to a lively lunch conversation about DLSE functions, including a chance for attendee questions and answers. CalChamber’s Erika Frank (right) and Victor Andersen, Finnegan, Marks, Theofel & Desmond, at the afternoon session on the workers’ compensation system and what to do when an employee is injured on the job. 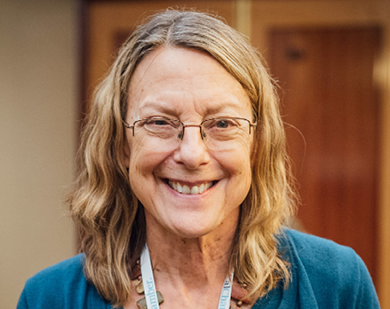 Ann Noel, Noel Workplace Consulting, before the final session on managing leaves of absence.